You’ve no doubt heard the buzz about smart speakers. Why else would you be reading this article? A few years ago, if you wanted a smart speaker with a hands-free digital assistant, there was only one option. 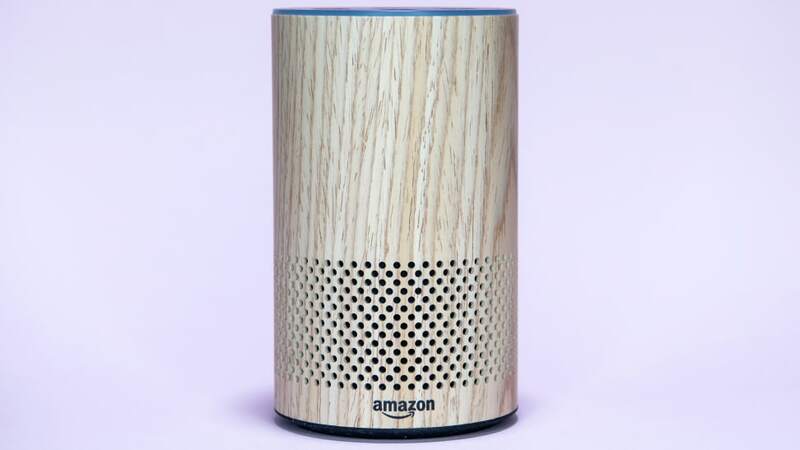 The Amazon Echo was one-of-a-kind when it debuted in November 2014, and it launched into uncharted waters unsure if it would find a home with consumers. 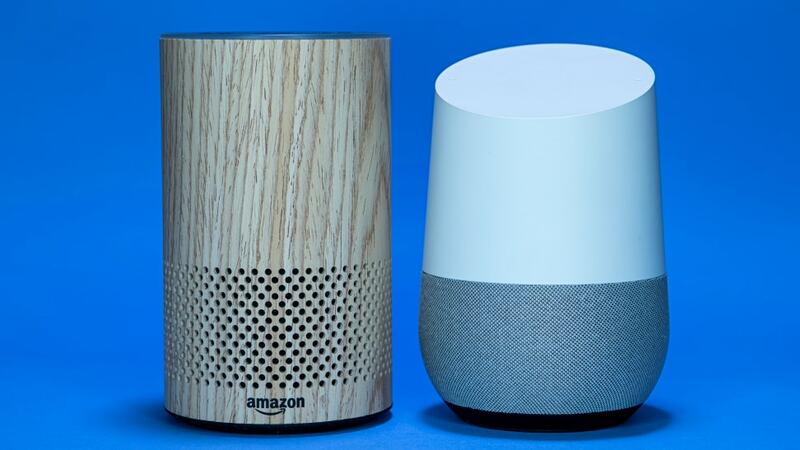 Now, if you want to buy a smart speaker, you’ve got to choose which is the right one for you and your home. The best option will depend a lot on how you plan to use your smart speaker, and each has its own strengths and weaknesses. For instance, someone with a lot of smart devices may want the speaker that is compatible with the most smart gadgets. On the other hand, if you primarily want to listen to music hands-free or use your smart speaker as a virtual assistant, you may be better off with different options. The Amazon Echo was the first of its kind. And now it boasts the largest lineup of smart speaker options, including the only smart speakers with display screens. Having been on the market for nearly four years, the Echo boasts a highly intelligent smart assistant: Alexa. Interacting with Alexa is pretty intuitive, as she understands most direct questions. Plus, if you’re a Prime member, you can ask Alexa to make purchases or simply add items to a dedicated shopping list for review later on. The Amazon Echo lineup—which consists of the Echo Dot ($49.99), the Echo ($99.99), the Echo Plus ($149.99), the Echo Spot ($129.99), and the Echo Show ($229.99)—can perform a host of basic functions. There are also hundreds of devices that work with Alexa, allowing you to use voice commands for smart lights, switches, robot vacuums, and other smart devices. And if you have the Spot or Show, you can even view live feeds from security cameras and video doorbells. Anyone! This lineup of smart speakers is intuitive enough to use that you don’t need to be tech-savvy to enjoy a large number of Alexa’s capabilities. It’s perfect for families with young kids as well as older adults. Amazon Prime members will benefit from making shopping lists and ordering right through Alexa. And if you have (or want) a smart home, the Echo lineup will serve you well when it comes to connecting with your devices. 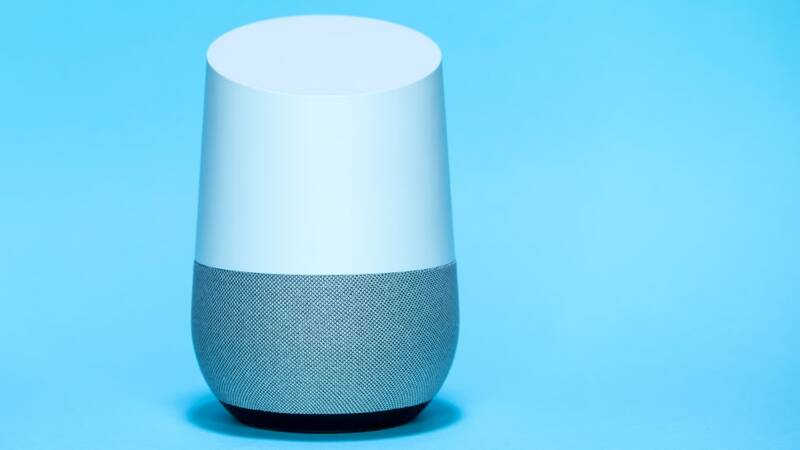 The Google Home was released in November 2012, two years after the Echo. Not only did this give Google time to see how the Echo was received, but it let them spot areas where they could improve on Amazon’s design and features. With the Echo, you often have to use very specific commands to execute key tasks, but Google Assistant understands more conversational language. It even remembers your last question, allowing you to ask follow-up questions without completely restating them. 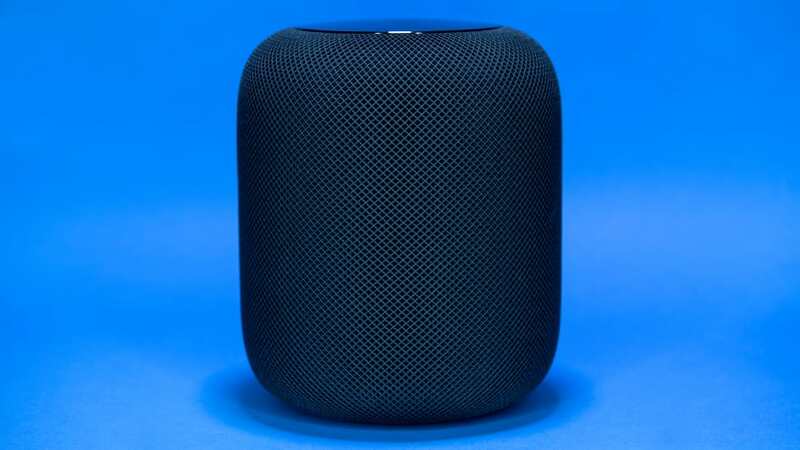 The first time I used the HomePod, which came out in February 2018, my very first thought was “this thing sounds incredible.” When you play a track in any genre, the result is rich, balanced sound. It also gets very loud (without losing quality). Playing at a normal volume on one end of my apartment, I could hear my music perfectly from the other end, about 35-40 feet and a couple walls. Siri even warns you when you ask her to turn up to full volume, which is nice of her. But, that’s really all the HomePod brings to the table. In terms of smart voice assistants, the HomePod barely qualifies to be categorized with the Echo and Google Home. Siri leaves a lot to be desired and struggles to answer even basic questions, often claiming she doesn’t know how to do what you’ve asked. And despite its best feature being its sound quality, Apple, true to form, does not play well with other services. This means you can listen to iTunes all day long, but you can’t connect the speaker to other apps, such as Spotify and Pandora. The workaround is to Airplay them to the HomePod from your phone, tablet, or Mac computer. But when you do this, you can’t ask Siri to play a specific song or playlist unless it’s through iTunes, taking away some of the magic of having a hands-free speaker. Apple lovers! If you already own Apple products, and also love listening to music, the HomePod may be right for you. But, if you’re after a smart assistant that facilitates daily tasks via voice commands, this might not be your smart speaker soul mate. Smart home enthusiasts who use Home Kit would also likely find this a good investment, but actual capabilities of the HomePod to interact with other smart devices are not yet fully developed.